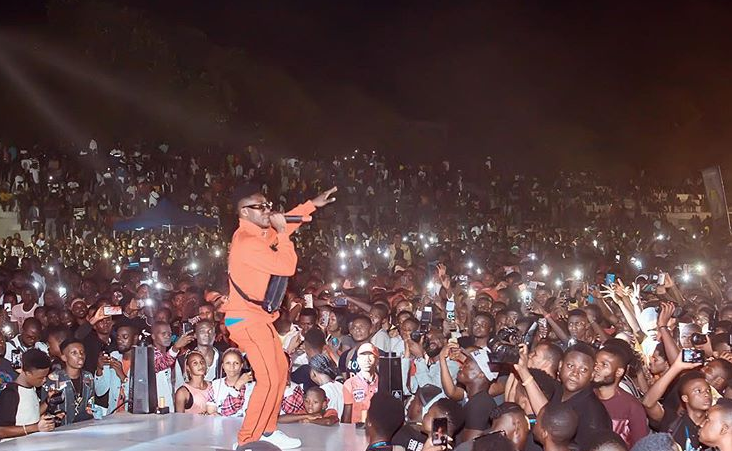 Reekado Banks debuts his first single under his newly formed record label; Banks Music titled Yawa which features the labels official DJ; Yung is an impressive neo-highlife, pop and reggae fusion that surmises the possible success factor of the record label. Before his departure from Don Jazzy’s Mavin Records which just got tied to Kupanda Capital, Reekado had planted a solid footprint in the industry with an impressive discography. Now, with a starter like Yawa; an upbeat mesmeric record complete with well crafted samples and metaphors that will have you moving to the galvanic rhythm in no time, it’s clear Reekado is not relegating the colorful elements in his artistry that put him on our radar in the first place.